Enter the coupon code at checkout to save 10% off your next Vegas.com purchase. No minimum purchase necessary. Excludes air packages, gift cards, and select hotel properties. 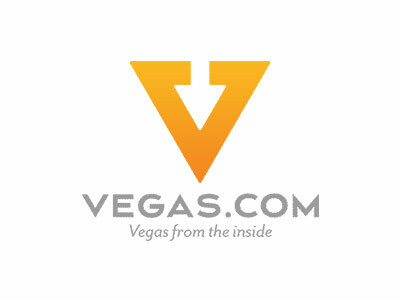 To view the online site of Vegas.com, click "Redeem Now". Save 5% off order of $250 or more at Vegas.com with the coupon code applied at checkout. Excludes air packages, gift cards, and select hotel properties. View more by clicking "Redeem Now". You won't wanna miss the chance of getting 10% off everything at Vegas.com with given coupon code at checkout. Not valid on air and gift cards. More restrictions may apply, press "Redeem Now" to view details.